Global expertise, individually tailored just for you. 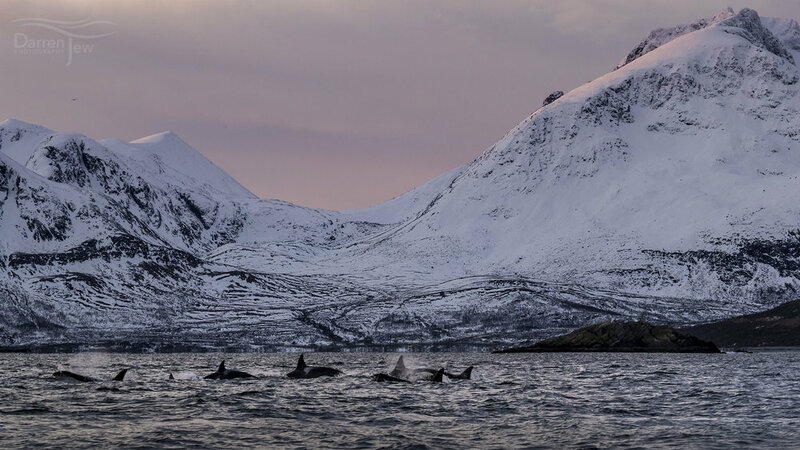 Have you ever wanted to swim with Orcas in Norway, take a submarine ride to view the Titanic, or get a reservation at an exclusive restaurant in a new city? Well look no further. Velocity Black is the exclusive app that grants members endless opportunities, reimagining concierge for the digital age. With guaranteed responses in less than a minute, 24/7, 365 days-a-year, members have an elite team at their disposal ready to book or arrange any travel request that they may have, powering the ultimate lifestyle straight from your pocket. Members also have access to a world of benefits receiving complimentary upgrades and preferred rates on everything from hotels to flights and yachts. From round-the-world odysseys to short business trips, Velocity Black plans and books every aspect of their member’s travel - bespoke to their exact requirements. No matter where the journey takes them, a trusted specialist is always available on request. Velocity Black specialises in three key areas; travel, dining and experiences, using their connections and highly-skilled team to ensure each adventure is unforgettable. The app is essentially a personal assistant, able to also give you recommendations on top restaurants and hotels. Several celebrities have taken advantage of Velocity Blacks elite capabilities with high profile figures including Vanessa Hutchens, Elska Hosk, Gigi Hadid, and Jennifer Lopez all memebers. Tailored to its members and fulfilling even the most difficult requests, Velocity Black is the ultimate travel companion. Membership of Velocity Black is by invitation only.